NEW YORK – ZZ Top reject, Duck Dynasty patriarch and bigotry advocate Phil Robertson is set to replace David Letterman on the CBS Late Show. A spokesperson for the network said: ‘We don’t know what you’re talking about. No that’s a terrible idea.’ Thus confirming the story. This is the first I’ve heard of it, but sure why the heck not? It’s about time that there New York had some old time religion and a man’s man telling them what for. And I’m quite the gabber too. So I’m really delighted. Did you expect to be in the running? No. Not at all. To tell you the truth I thought after the old GQ interview I would be quietly phased out. No one watches the show any more except my cousins. Fortunately, being a loving family, they’re quite a brood, but not enough to push us into the upper percentiles. I was resigned to doing gun shows and Tea Party socials. So the opportunity to run The Late Show is beyond my wildest dreams. I’m so happy. 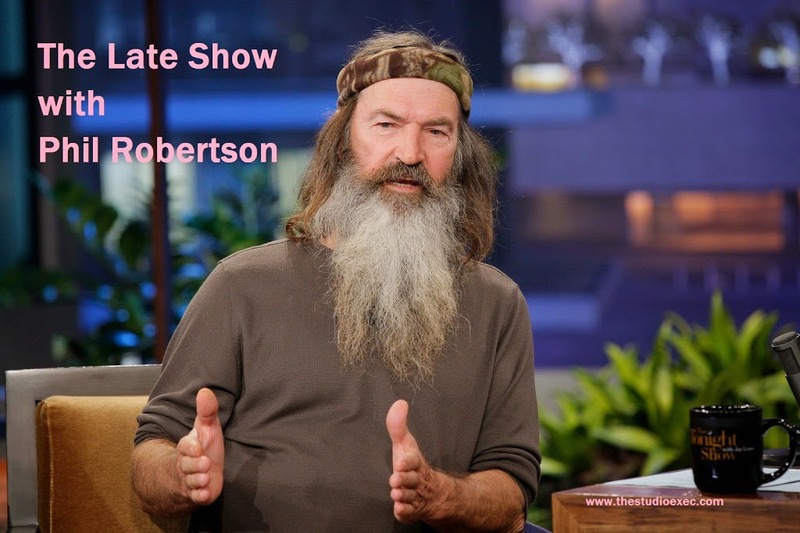 The Late Show with Phil Robertson will broadcast some time in the next year.